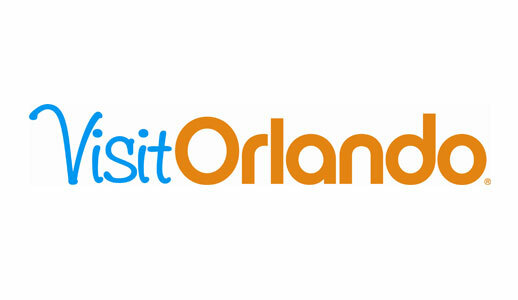 Visit Orlando is the official tourism association for the most visited destination in the United States, with representation in more than a dozen countries around the world. 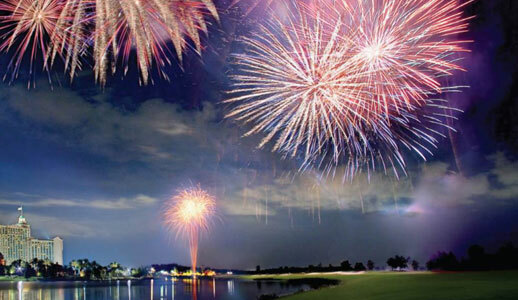 Visit Orlando, together with its 1,200 member companies that make up Central Florida’s hospitality community, represent the area’s leading industry that is responsible for more than $50 billion of annual economic impact. Providing value to your next meeting or convention is what Orlando does best. Our broad range of hotel, dining and entertainment options allows attendees to connect with each other and become productive. 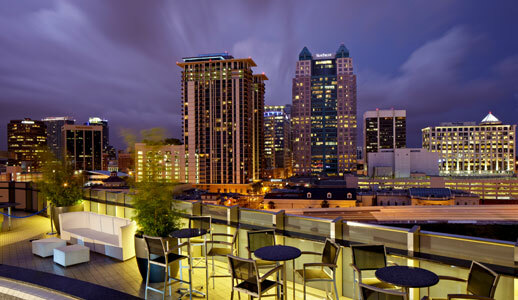 In addition to the No.1 convention center in the country and versatile meeting space, the destination offers new hotels, distinct dining and entertainment districts, and sophisticated shopping. Yet Orlando airfares are among the lowest when compared to other key destinations, making it both affordable and accessible. Visit Orlando® also provides marketing services to build attendance and welcome participants. 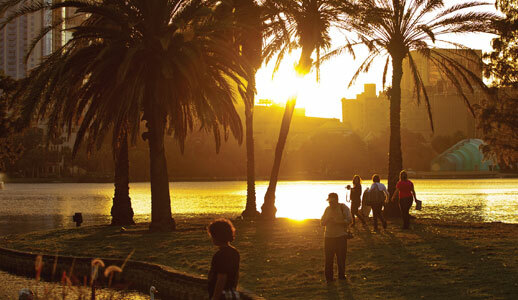 Go to OrlandoMeeting.com to discover what’s new in Orlando.